Year after year, thousands of lives are shattered due to injuries sustained by falls from height. In order to ensure that everyone is doing all that they can to prevent falls from height, Target Zero Training offers you with a comprehensive course providing delegates with an understanding of the working at heights regulations. Who is the Working At Height Awareness training course for? This course is aimed at all individuals involved with working at heights and provides delegates with a knowledge and understanding of possible hazards and control measures to be aware of when working at heights. It provides operatives with the awareness of the control measures that are essential to ensure they work safely. Properly plan and organise work at height and ensure those working at height are competent. 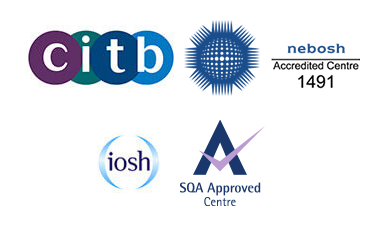 Understand the need carry out risk assessments and select the appropriate work equipment. Inspect and maintain equipment for working at height and control the risks from fragile surfaces.